Contrary to popular belief, you don’t need to be good at drawing to be a successful designer. In fact, with just a bit of Photoshop know-how, you can make your own digital images and illustrations. Whether you want to start a design side-hustle or just stop paying other artists to create images for you, this course offers a quick and beginner-friendly approach to creating stunning digital images for web and print. Adobe Photoshop can be tricky for newcomers—unless you have a bona fide pro guiding you through it. 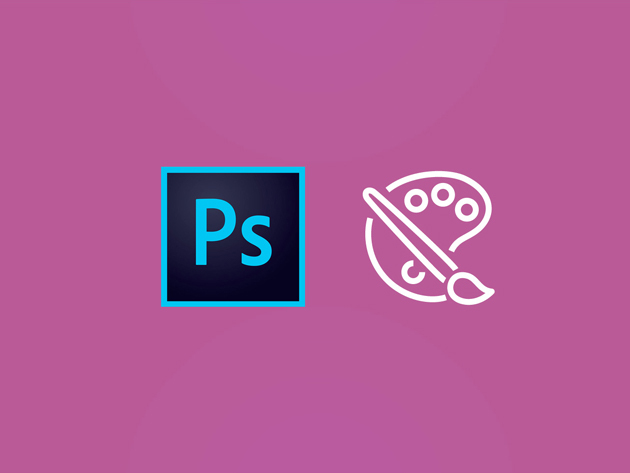 In this course, you’ll learn how to use Adobe Photoshop CC to create stunning digital art. Jump in, and you’ll walk through creating a fully rendered character in full detail. First, you’ll take a look at key tools, like layers and groups, the selections tools, and custom brushes. Then, you’ll take on the illustrative process as you go from a rough sketch to a real digital painting. Kinetic typography, or “moving text,” is an animation technique that blends motion and text together to express a particular idea. From TV commercials to website landing pages, it’s used in content all around us; and you can learn how to create it yourself with this introductory course. Leveraging Adobe After Effects, you’ll dive into what kinetic typography is, how to create basic movements and transitions, and refine your skills as you follow along several practice sessions and projects. Phil’s passion is inspiring people through online courses. In 2011, he graduated with his Bachelor of Arts in Film and Television Production at Loyola Marymount University—one of the top 10 film schools in the country. While there, he was fortunate to make documentaries in Switzerland, Germany, Mexico, and India. After graduating, he worked at Participant Media shooting and editing short-form documentaries for their website TakePart. He followed that stint with a contract at Stanbridge College where he discovered online learning. He helped pioneer their online school there. Most recently, he spent 2 years working at University of California Berkeley with the media team. Throughout this time he built his brand to teach others the skills that he has. In May of 2015, he left the 9-5 world to make his own path. Since then, he has made more money, worked fewer hours, and has only done the things he loves each day. He wants to show you how to be a better creator, make money from your creations, and live the life you dreamed of. Some skills take years to learn, but here’s one you can master in a matter of hours. 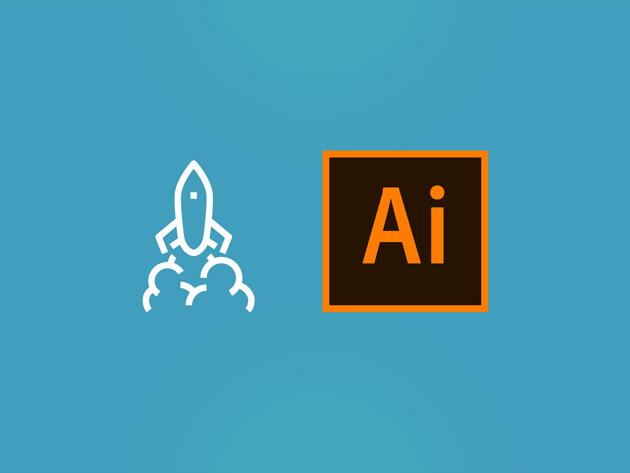 In this bite-sized course, you’ll dip your feet in flat design and draw three different spaceships for use in games, apps, and other digital media. Using Adobe Illustrator, you’ll get hands-on training for a new skill that you can put on your resume and walk away with a real project that can bolster your portfolio. John Bura has been programming games since 1997 and teaching since 2002. John is the owner of the game development studio Mammoth Interactive. This company produces XBOX 360, iPhone, iPad, Android, HTML 5, ad-games and more. Mammoth Interactive recently sold a game to Nickelodeon! John has been contracted by many different companies to provide game design, audio, programming, level design and project management. To this day, John has 40 commercial games that he has contributed to. Several of the games he has produced has risen to the top 10 in the Apple’s app store. In his spare time, John likes to play ultimate Frisbee, cycle and work out. Dip your feet in the world of graphic design and make real-world projects in this course! Covering typography, color, photos, and layout, this course offers a wall-to-wall look at what it takes to create stunning digital content; and you’ll get hands-on training with projects you can add to your portfolio. You’ll start with an introduction to graphic design and Canva, a cloud based design tool that lets you create gorgeous designs in minutes. Then, you’ll put this tool to use creating a book cover, brochure, logo, business card, and more creative projects. A brand simply wouldn’t be a brand without a logo. So, it should come as no surprise that logo designers are in high demand. In this course, you’ll dive into the theory and art behind creating logos, how to find logo design clients, and more essential concepts to kickstart a gainful design career. 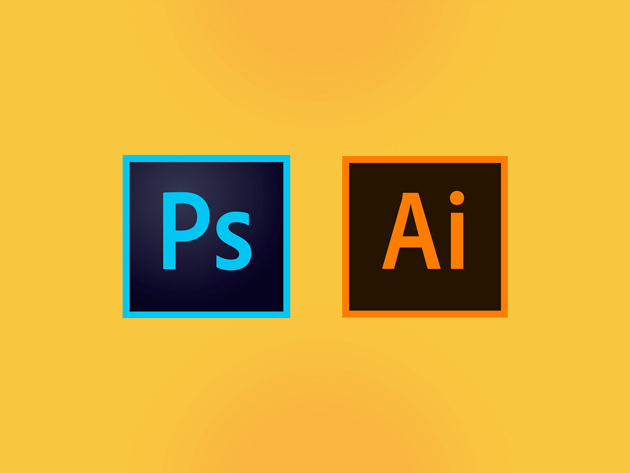 You’ll explore the business of logo design, creating designs with Adobe Illustrator and more as you make your way through the course. 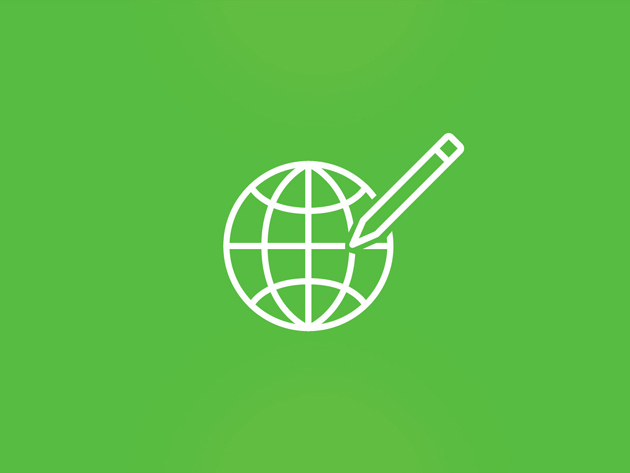 Rob Cubbon has over 15 years experience in graphic design, web design, and marketing. He has run his own business since 2005. He is a bestselling author of seven books, bestselling instructor and an all-around good guy who wants success for you and your business. Being your own boss is an incredibly liberating experience but it can be difficult as well. There never seems to be enough time for what we want to do. He’s driven to help people experience the positive side of entrepreneurship, not the negative. He also builds brands, creates websites and runs marketing campaigns for his clients. Perfect for seasoned and aspiring designers alike, this course offers an inside look at the challenges graphic designers face in their day-to-day client requests. 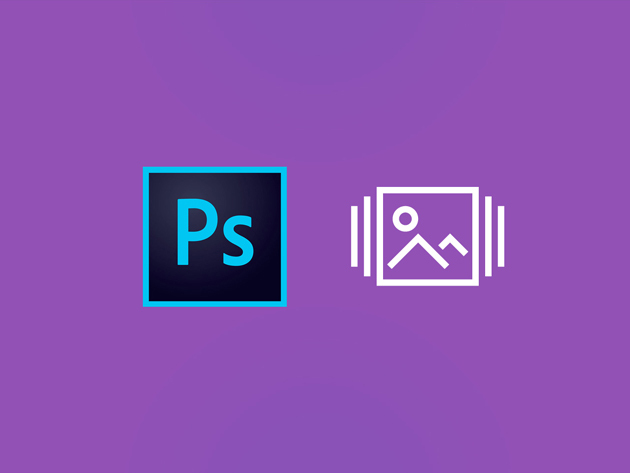 Inside, you’ll find tutorials for Adobe Photoshop and Illustrator that solve common design problems and showcase the potential of these powerful tools. 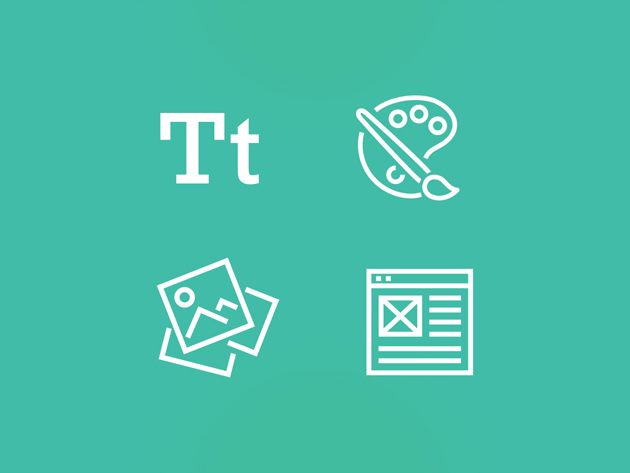 From retouching images to creating a custom font, you’ll foster real design skills as you make your way through this training. 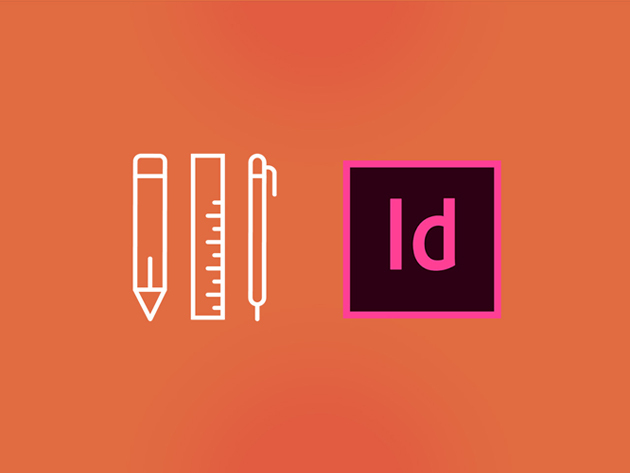 Your design toolbox wouldn’t be complete without InDesign, the industry-leading software used to create everything from posters and books to digital magazines. Led by an Adobe Certified Instructor (ACI) for InDesign, this course will get you up to speed with this essential tool as you walk through designing several hands-on projects. You’ll start with a simple flyer then refine your skills as you take on more advanced projects, like a company newsletter and annual report.